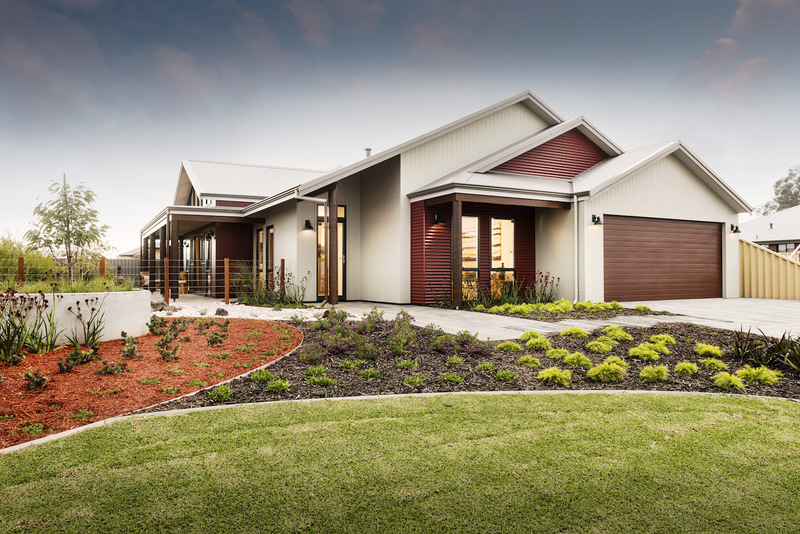 There are many reasons why WA Country Builders have become regional WA’s largest and most awarded builder. 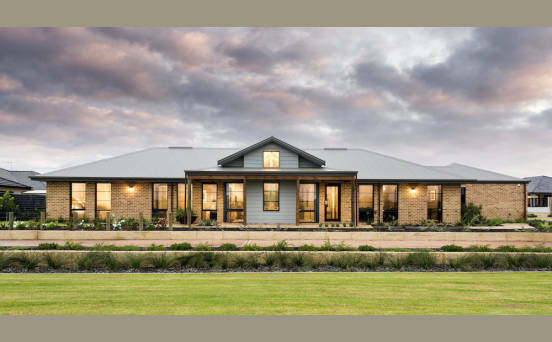 They are the same reasons why we have earned the trust of thousands of WA families and why our clients come back time and time again. 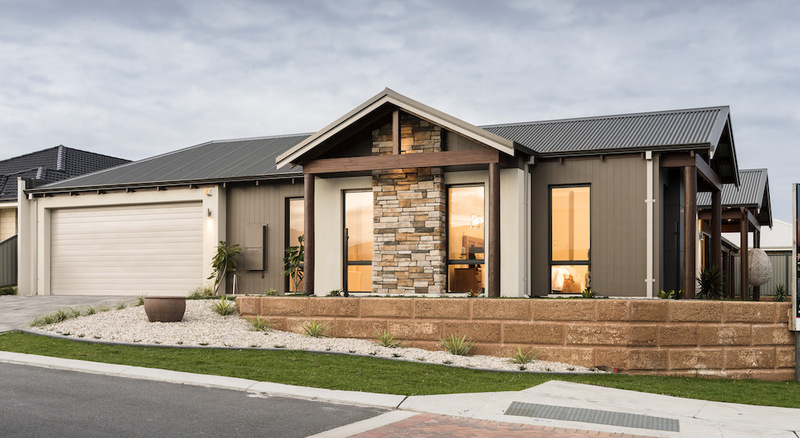 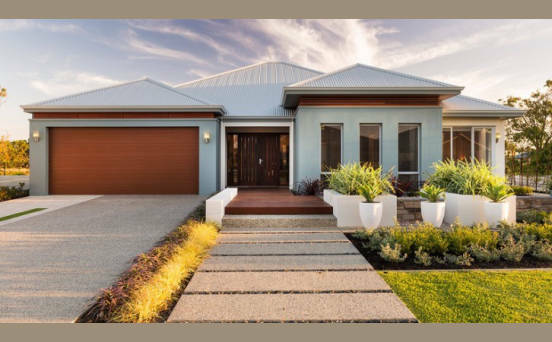 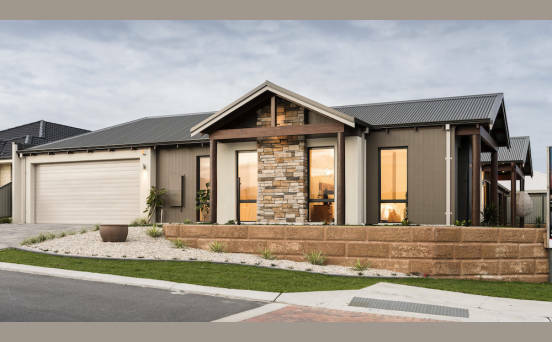 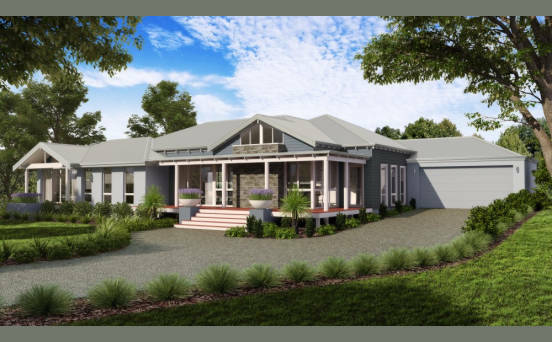 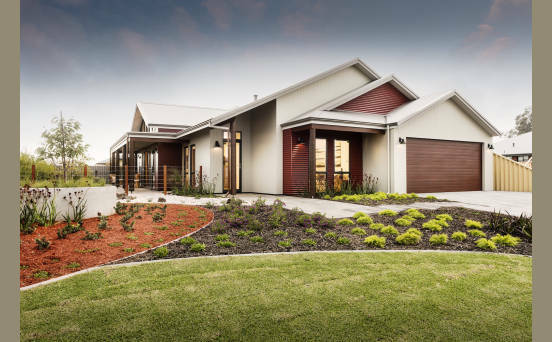 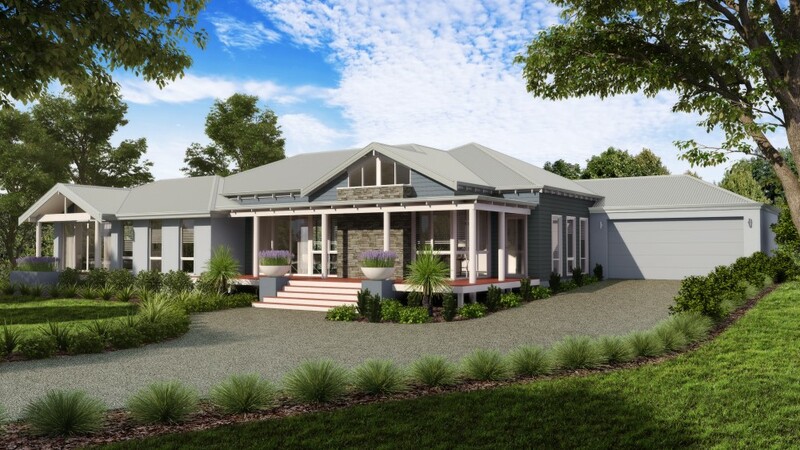 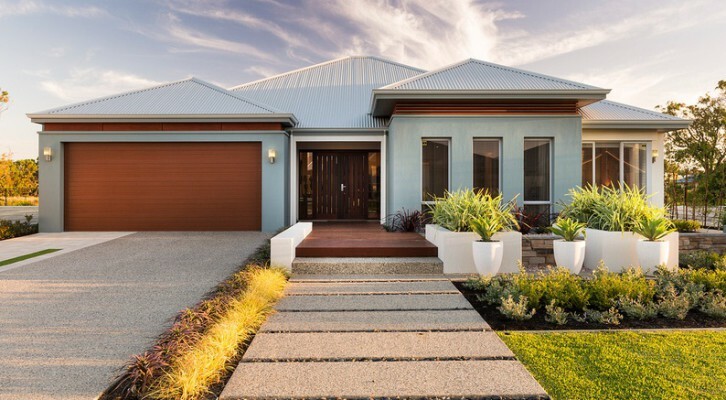 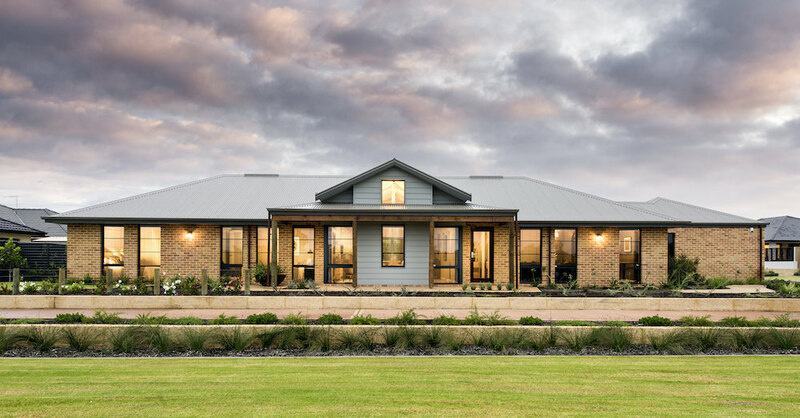 With more than 20 years of experience in building across regional WA – we know that you deserve the best local advice, the widest choice of home designs and building materials, great value and award winning service from a builder you can rely on.